John Gosden's star pupil Enable has started preparing for a 2019 campaign in which she'll try for an unprecedented third win in the Prix de l'Arc de Triomphe, reports Sky Sports. 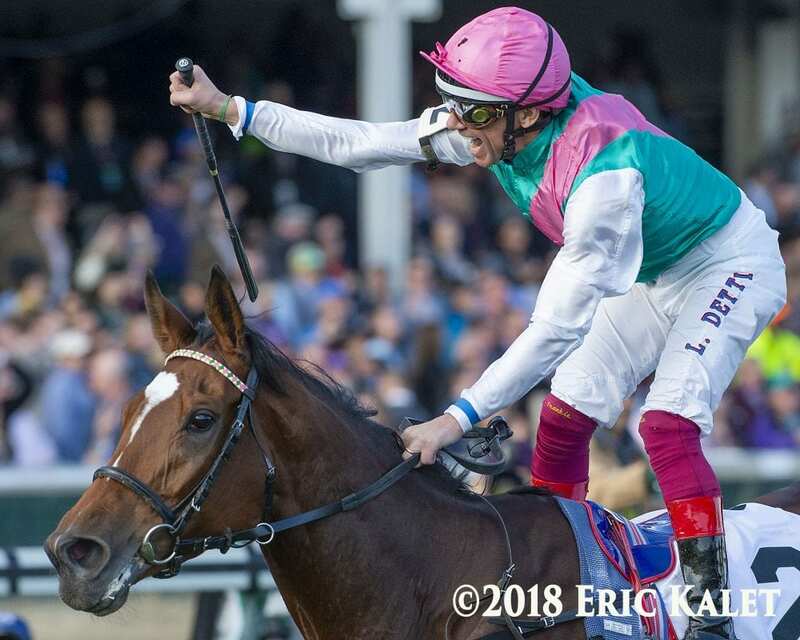 Despite her late start in 2018, Enable won the Arc for a second time before shipping over to the United States and winning the Breeders' Cup Turf. This year, Gosden is aiming her toward the Coronation Cup at Epsom on May 31 for her first start. Read more at Sky Sports. This entry was posted in NL List, Racing and tagged ARC, breeders' cup turf, Coronation Cup, enable, Horse Racing, john gosden, nathaniel, prix de l'arc de triomphe, thoroughbred racing by Paulick Report Staff. Bookmark the permalink.